We constantly developing our help section to give you even better experience with our products. 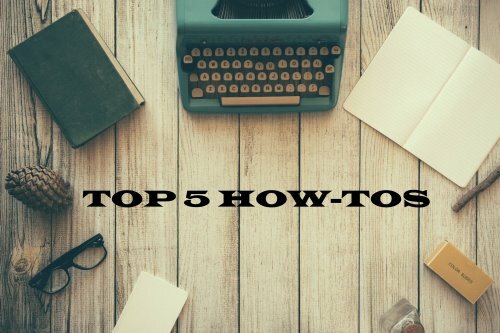 Here are top 5 how-tos which are super useful! How to download YouTube Playlist? - Follow this super-easy steps and you will download massive playlists in one click! How to download YouTube Subtitles? - For those who like watch video with original audio track or for those who needs different kind of lectures and lessons. How to download 720p or 1080p video from YouTube? - Perfect guide for getting the best quality of video. How to Download Entire YouTube Playlist in MP3? This how-to created specially for the music fans. How to download Instagram photos? If you like surf on Instagram, this guide will help you save your favorite photos on your PC, Mac or Linux. Let us know what do you think and what other how-tos do you need.